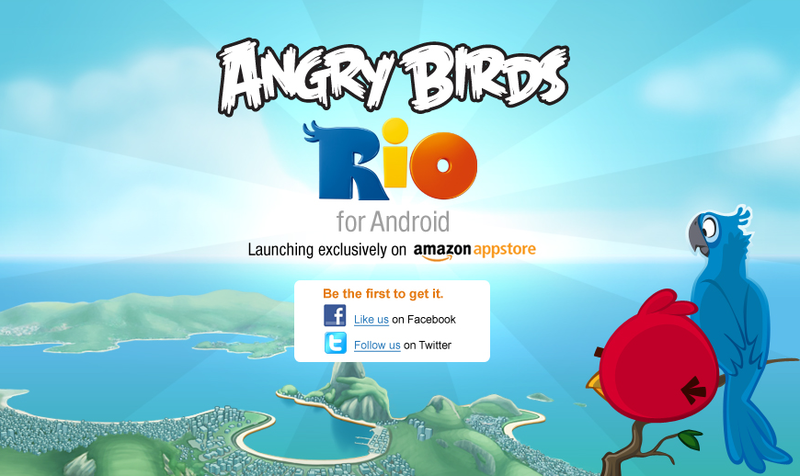 Rovio has partnered with online retail giant Amazon to launch its new Angry Birds Rio game exclusively on the Amazon Appstore, making available ad-free versions of the original Angry Birds and Angry Birds Seasons games for Android users when it launches. The announcement demonstrates Rovio’s attempts to partner with third-party application stores on the Android platform, after it partnered with GetJar to launch an ad-supported Android port of its then popular iPhone-only game. Offering the world’s most popular smartphone game on its platform will ensure Amazon’s new marketplace gets off to a steady start, educating users about the existence of applications outside the Android Market. Amazon will also be able to place large adverts on its website, further tempting users to download the game via its own service. 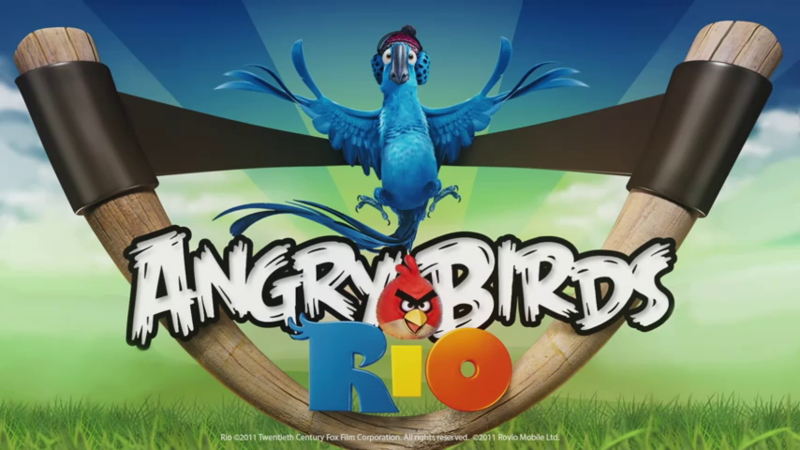 Angry Birds Rio is a result of a partnership between Rovio and 20th Century Fox, which sees the birds escape their captors to rescue their firends Blu and Jewel – two rare macaws, which also happen to be the stars of the upcoming film Rio. The film is due to be released on April 15 2011, meaning we can expect to see Amazon launch its Appstore in the next month. The will launch with 60 dedicated levels, with more content coming later via app updates.